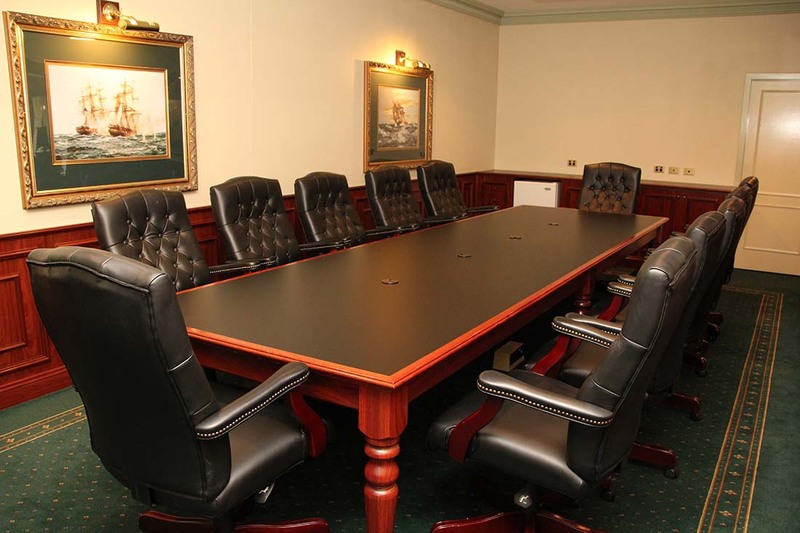 Our stunning conference room offers a magnificent venue for any function. With impressive federation style decor, it offers high quality surrounds for your next event. An electronic data projector & screen, electronic whiteboard, flip charts, lectern, free Wi-Fi, TV & DVD player, fax, copy and secretarial services are available.